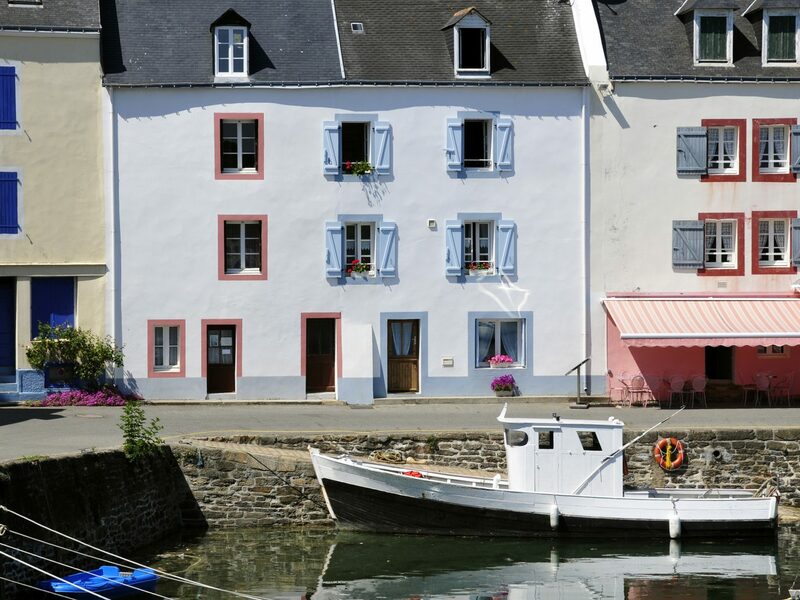 If leisurely seaside lunches, Instagram-worthy hotels, and idyllic villages sound appealing, consider hopping on a ferry during your next trip to Europe. 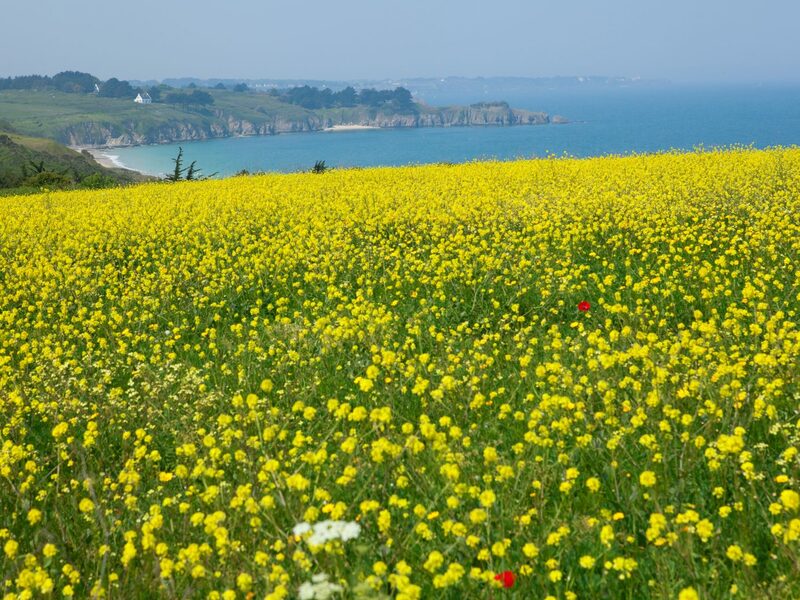 All of this, plus some of the world’s most beautiful beaches, can be found just off the coast. 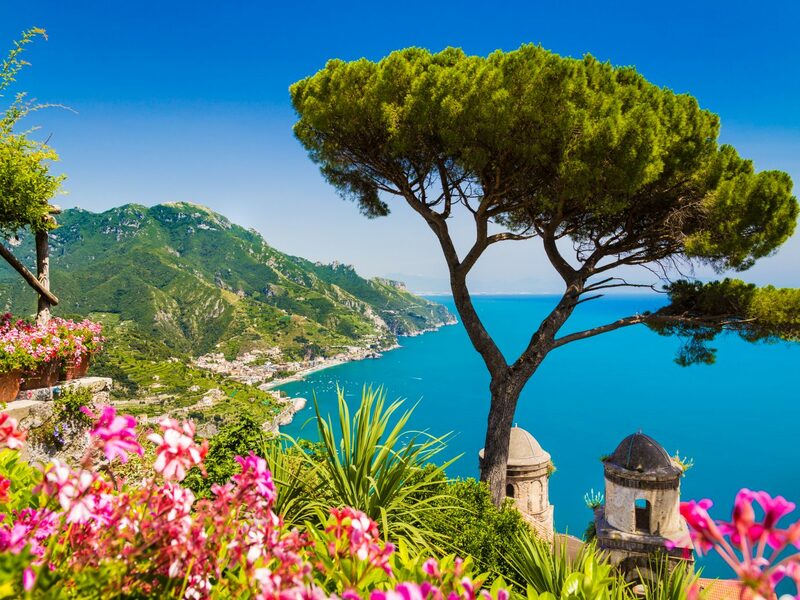 Read on to discover some of Europe’s most incredible islands, from Italy to England. 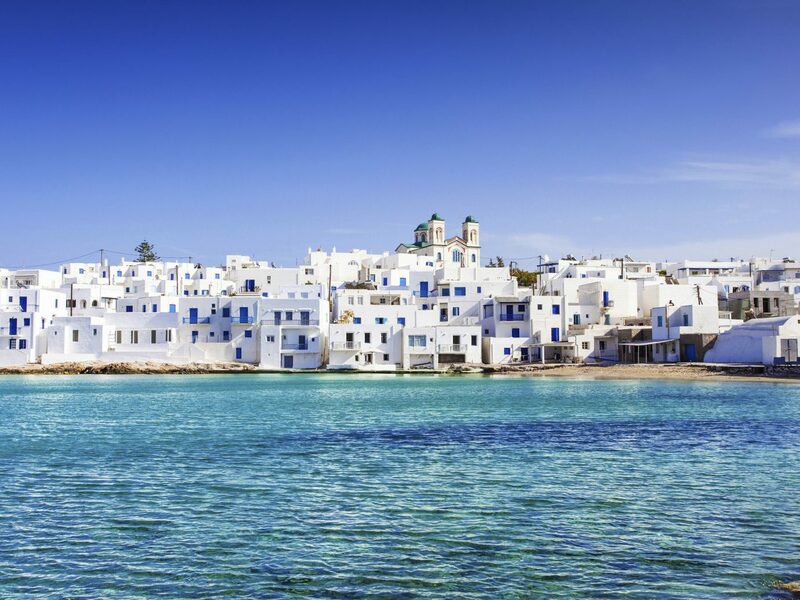 Located in the heart of Greece’s popular Cyclades Islands, Paros draws loyal visitors with its pristine beaches, Byzantine footpaths connecting white washed villages, and accommodations for every budget—all with fewer crowds than neighbors Santorini and Mykonos. The shores of Kolymbithres Beach, Faragas Beach, and Golden Beach are among the most popular, while smaller bays like Glyfa Beach offer seclusion. 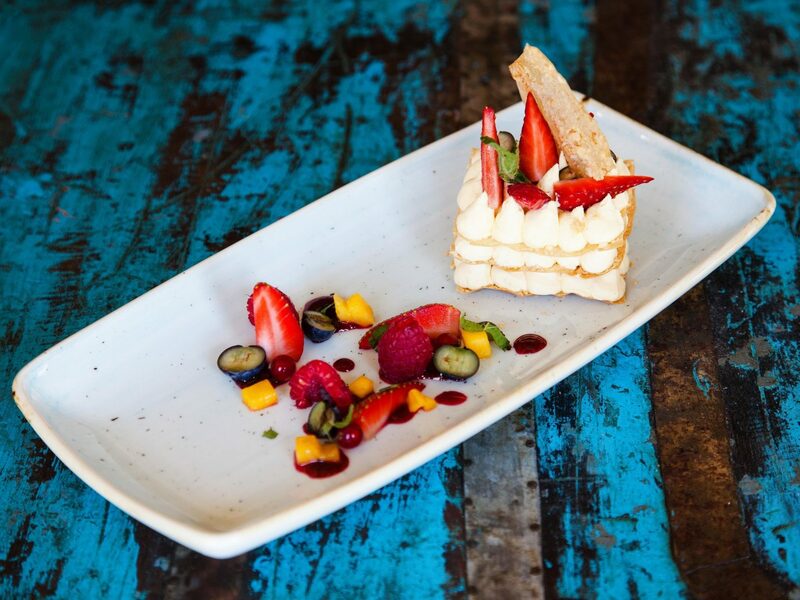 Glyfa is also home to the excellent Restaurant Glyfa, perfect for whiling away the afternoon over crisp white wine and well-executed Greek staples like tzatziki. 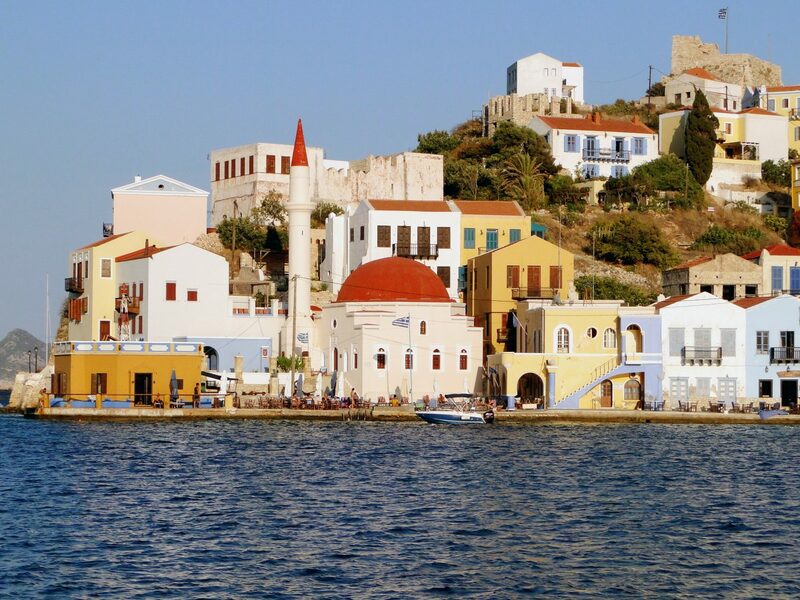 Also worth a visit is Sigi Ikthios in the old port town of Naoussa, where you can watch fisherman bringing in the fresh catch from your table. 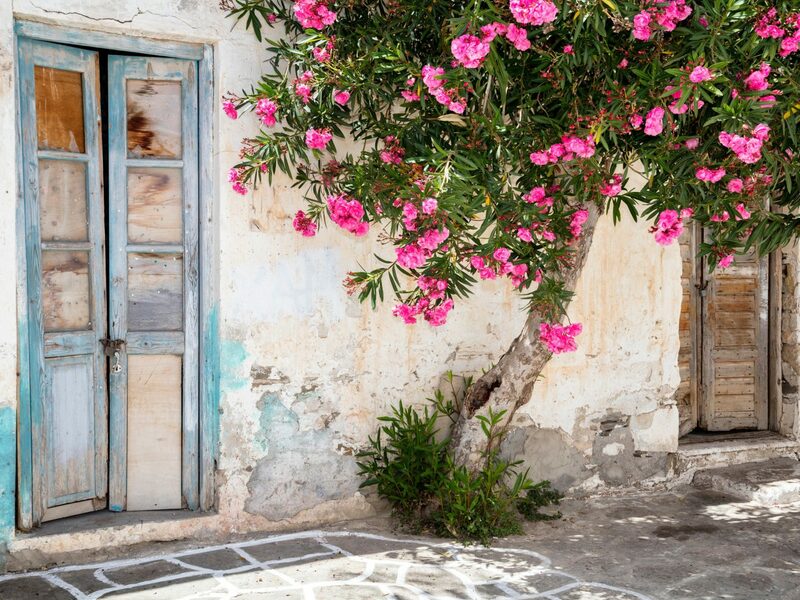 Save an afternoon to roam the island’s former capital of Lefkes in the mountains, where charming stone streets awash in pink bougainvillea lead to the beautiful Byzantine Church of Agia Triada. 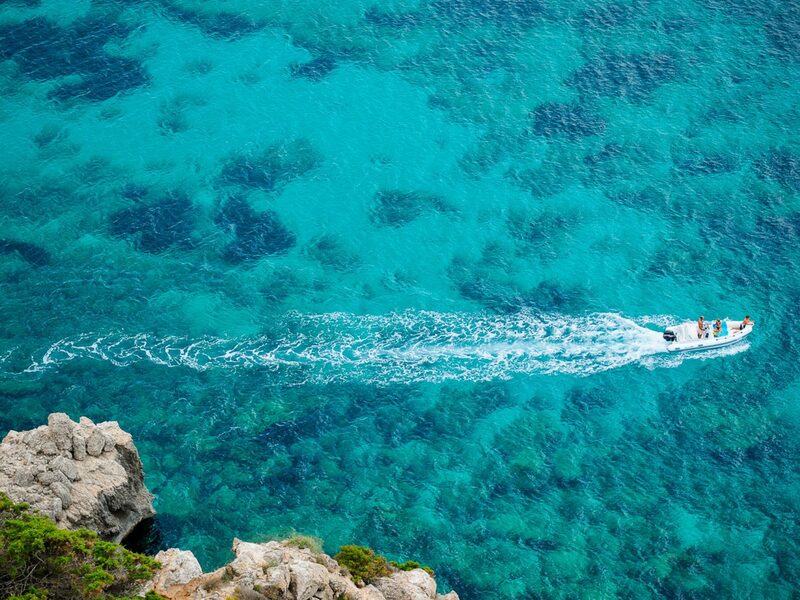 The island of Antiparos is also an easy day trip. Take the ferry from Pounda and head to the Beach House hotel, where visitors can rent chaise lounges, go for a dip in the calm, clear bay, and dine at the outdoor restaurant overlooking the Aegean. 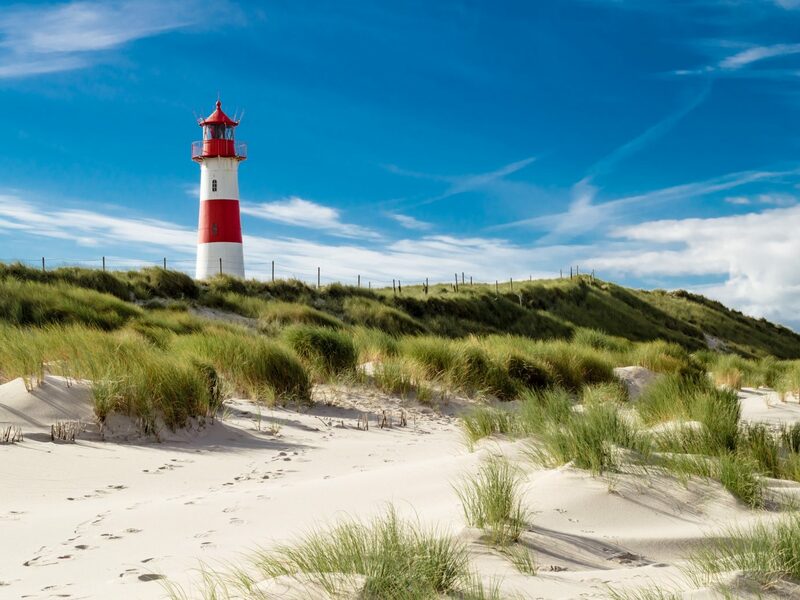 The largest North Frisian island has long been a premier vacation spot for Germany’s jet set thanks to 25 miles of sandy beaches, a postcard-worthy pastoral landscape, and the striking tidal flats of the Wadden Sea, a UNESCO World Heritage site. 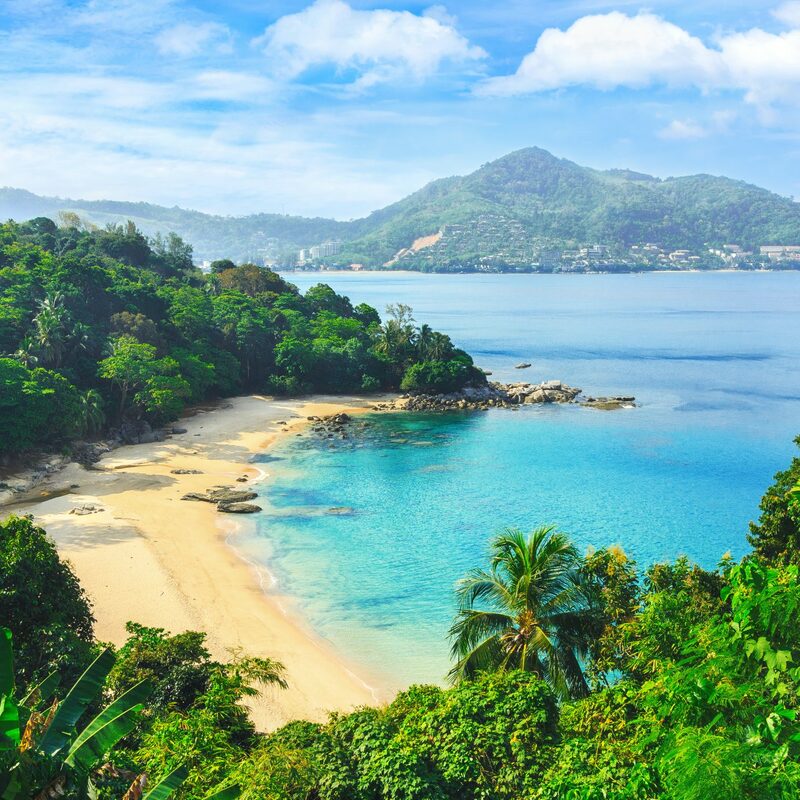 The island first rose to prominence as a wellness destination for well-heeled travelers in the mid-19th century, and in the 1920s it became a playground for glamorous, Jazz Age celebrities like Marlene Dietrich. 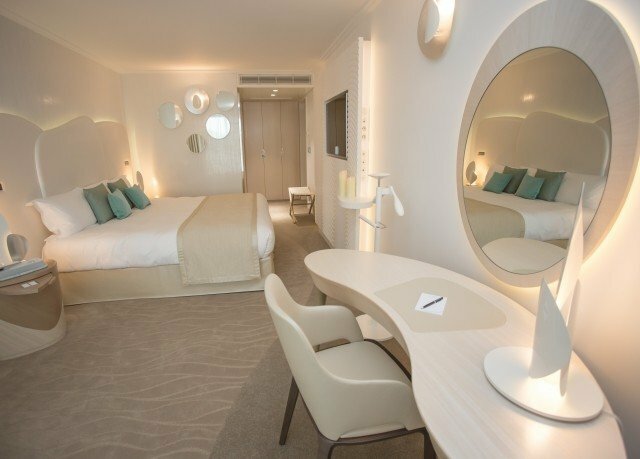 Today’s visitors will find wellness is still a focus of island life, with luxury resorts like Severin’s to boutique sleeps like Hotel Stadt Hamburg offering top-of-the-line spa treatments. 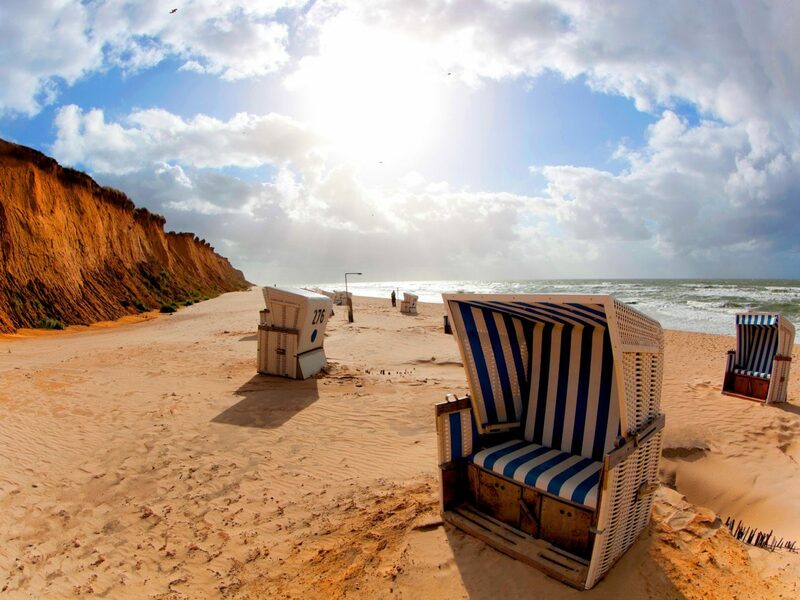 It’s also worth a trip for water sports fans—Sylt’s Westerland is home to the annual Mercedes-Benz Windsurf World cup—while those looking to relax should head to Buhne 16, which offers comfy wicker chairs for hire and nibbles washed down with champagne from the beach bar nestled between the sand dunes. 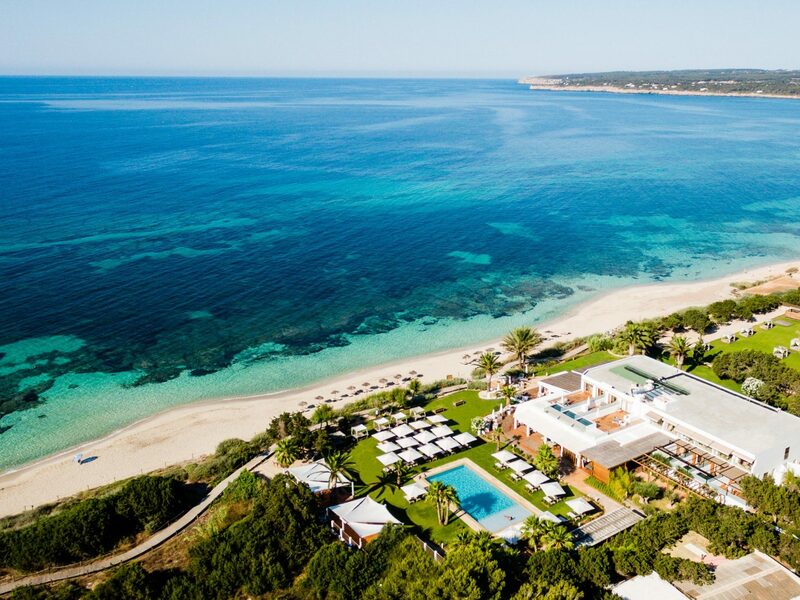 While it may be the smallest of Spain’s Balearic islands, Formentera makes a big impression with its bright blue water and long, uncrowded stretches of sand backed by dunes and pine trees. Unlike its party-centric neighbor Ibiza, the vibe here is decidedly low-key, with swimming trips to Instagram-friendly coves and strolls through idyllic Mediterranean villages broken up by languorous meals of fresh fish served along the water. 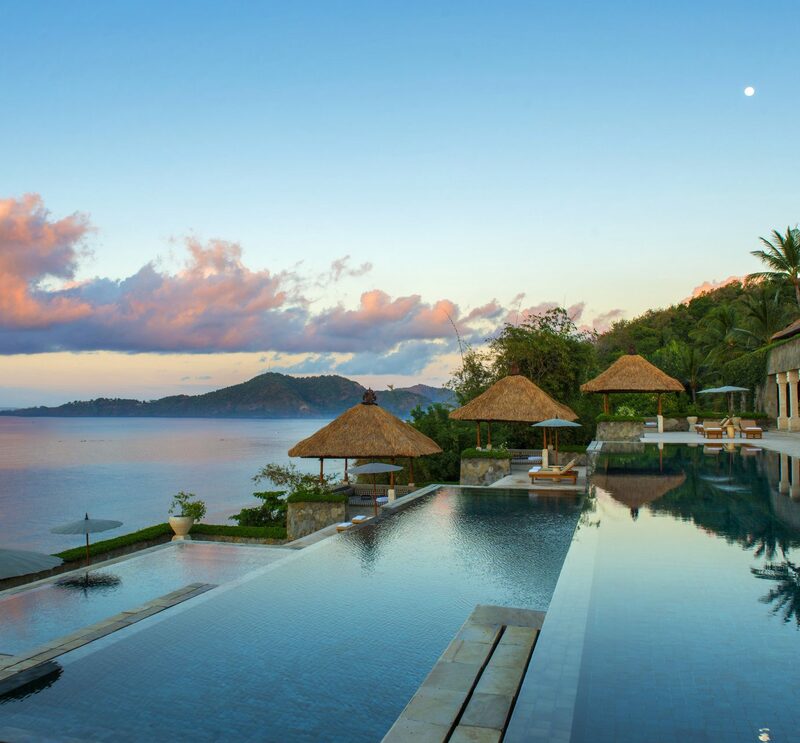 Visitors can check in to the boutique Gecko Hotel & Beach Club, where some guest rooms include private plunge pools. It’s located right on Playa de Migjorn, also home to the beloved, ramshackle Lucky Bar, which serves homemade pasta and Aperol spritzes right on the sand. 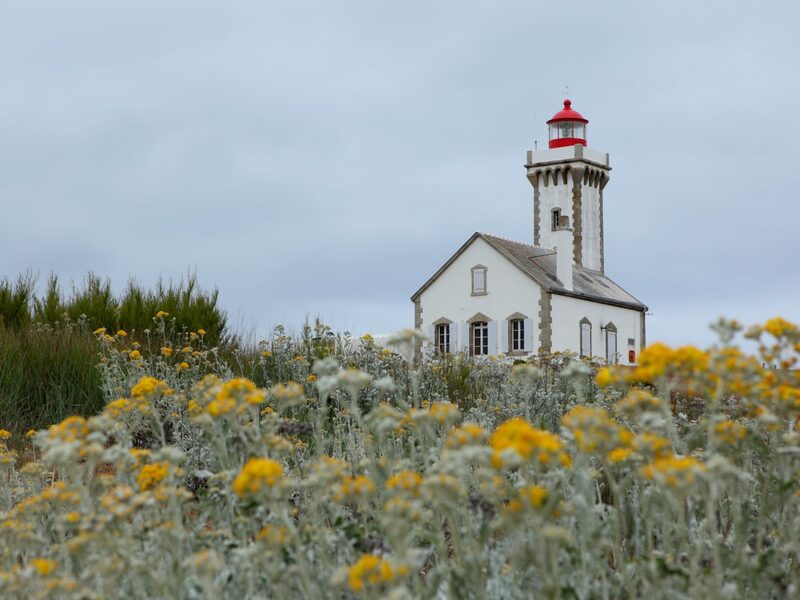 Beyond the beach, don’t miss a trip to Es Cap de Barbaria Lighthouse for spectacular views, particularly at sunset. 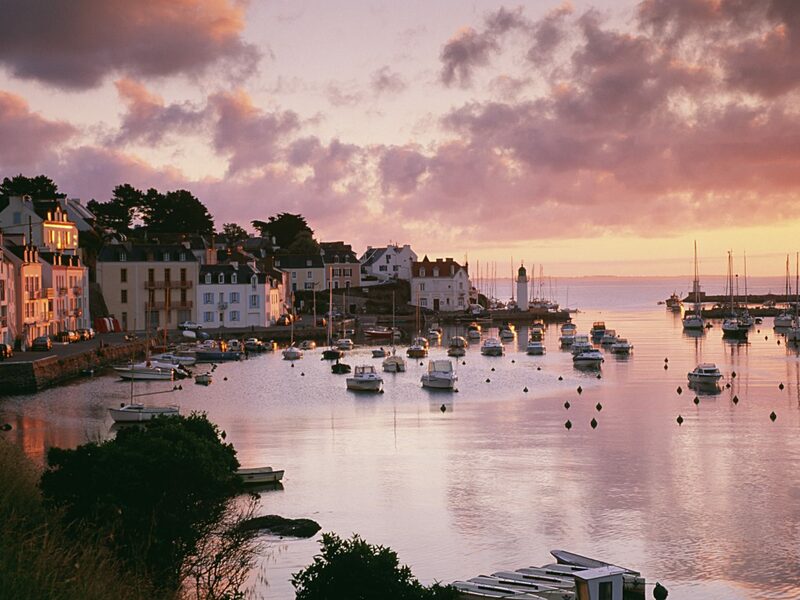 About nine miles off France’s Morbihan coast by ferry lies the largest of Brittany’s islands, Belle-Île-en-Mer (Beautiful Island in the Sea) which lives up to its name with 60 gorgeous beaches, stunning cliffside hiking trails, and wild natural sights, like Les Aiguilles de Port Coton, so inspiring Claude Monet was moved to paint them. 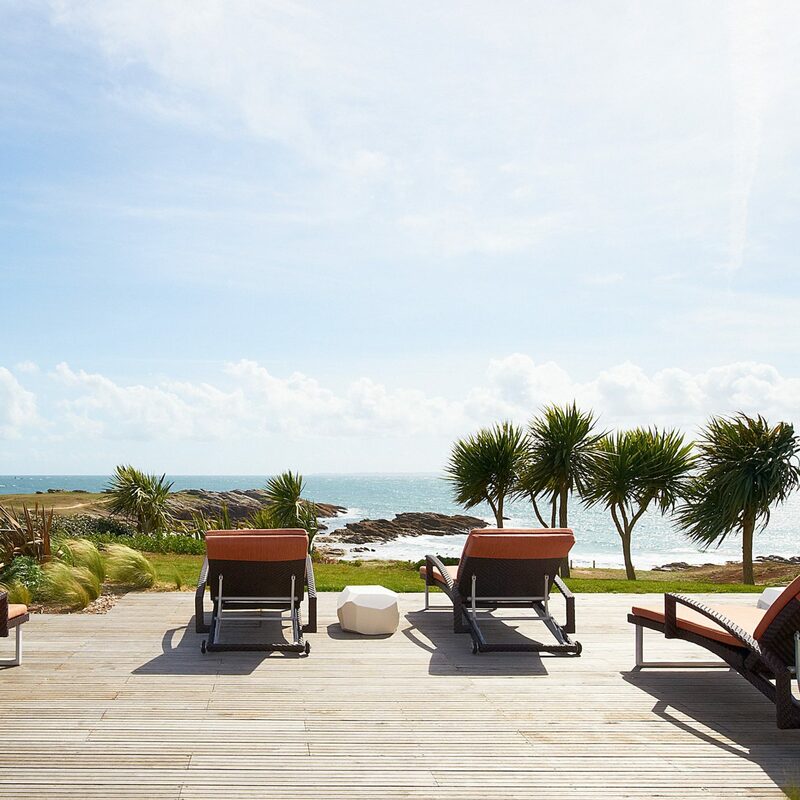 Quaint B&Bs are found across the island as are hotels including Relais & Châteaux member Castel Clara, a destination for seawater-based Thalassotherapy spa treatments, and Citadelle Vauban, a former citadel turned luxury hotel and museum in the harbor town of Le Palais. 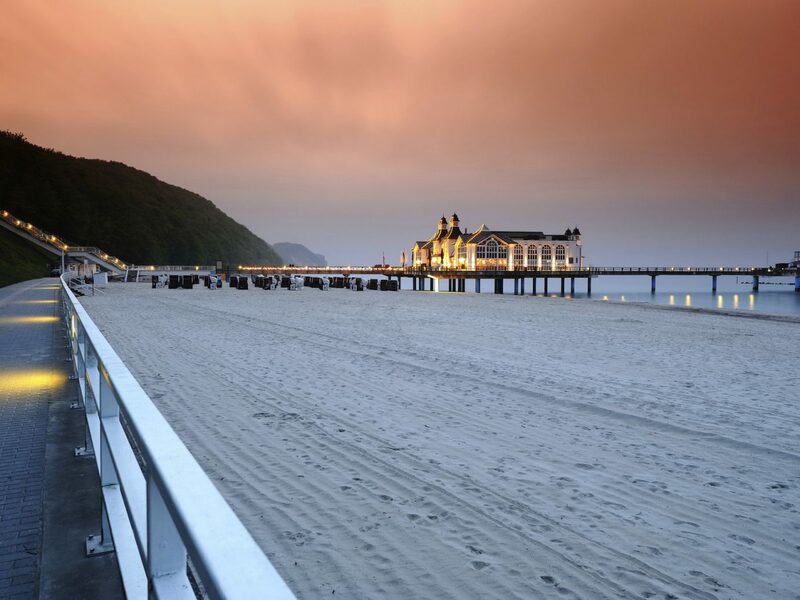 In July and August, visitors are also treated to performances by some of the world’s best opera singers during the Festival Lyrique en Mer, a celebration of composers including Verdi, Mozart, and Rossini. 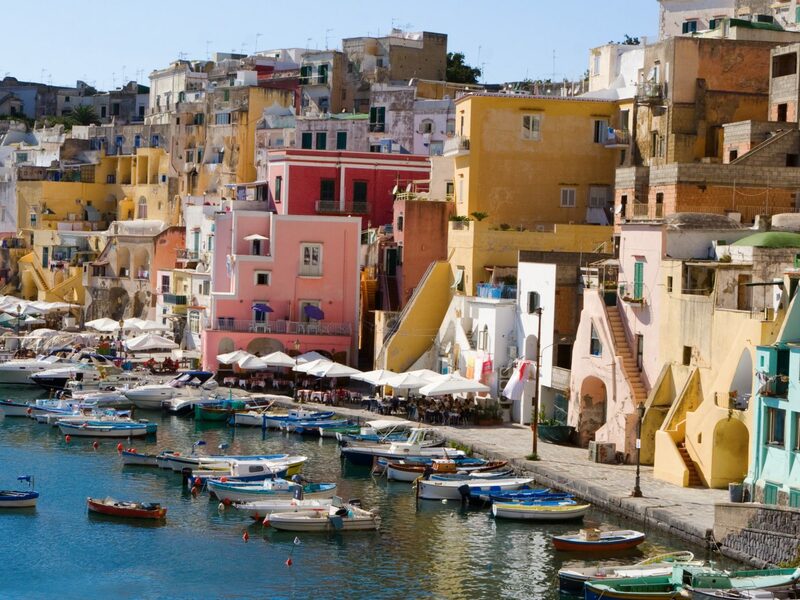 While this volcanic island in the Tyrrhenian Sea is just a one-hour ferry ride from Naples it feels a world away. 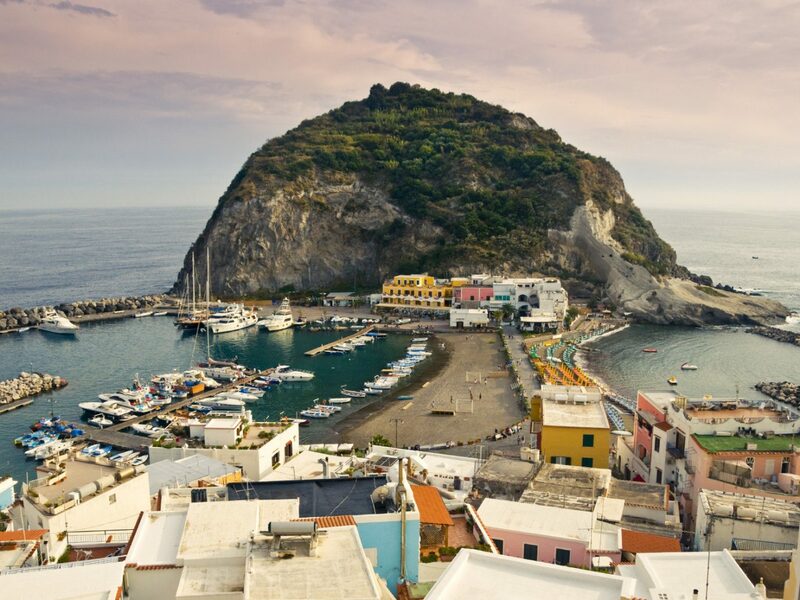 From the storybook medieval Castello Aragonese d’Ischia to car-free fishing villages like Sant’angelo, Ischia has a sleepy, frozen-in-time quality to it that sets it apart from its glitzy Gulf of Naples sister Capri. Still, it’s not without its creature comforts. Perched on the water in the seaside village of Lacco Ameno, L’Albergo della Regina Isabella encapsulates la dolce vita—founded in the 1950s by prolific Italian film producer and publisher Angelo Rizzoli and visited by Hollywood royalty including Elizabeth Taylor, Richard Burton, and Clark Gable, the hotel still impresses with beautifully decorated rooms (most with balconies) and al fresco, Michelin-starred dining. The island is also home to several thermal spas like Aphrodite Apollon, which features a dozen pools named for Greek gods. 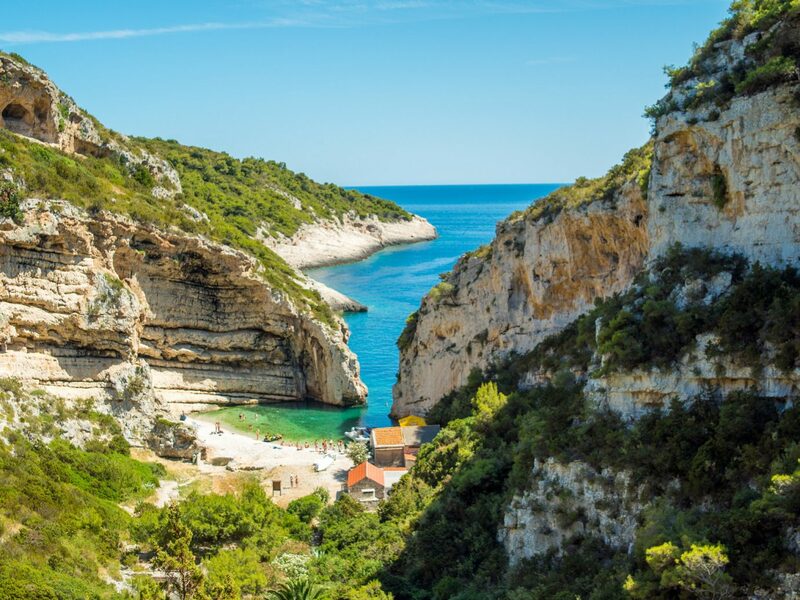 For one of the most unique experiences on the island visit Cavascura, ancient thermal baths accessible via a hike through the cliffs in use since the time of the Romans. 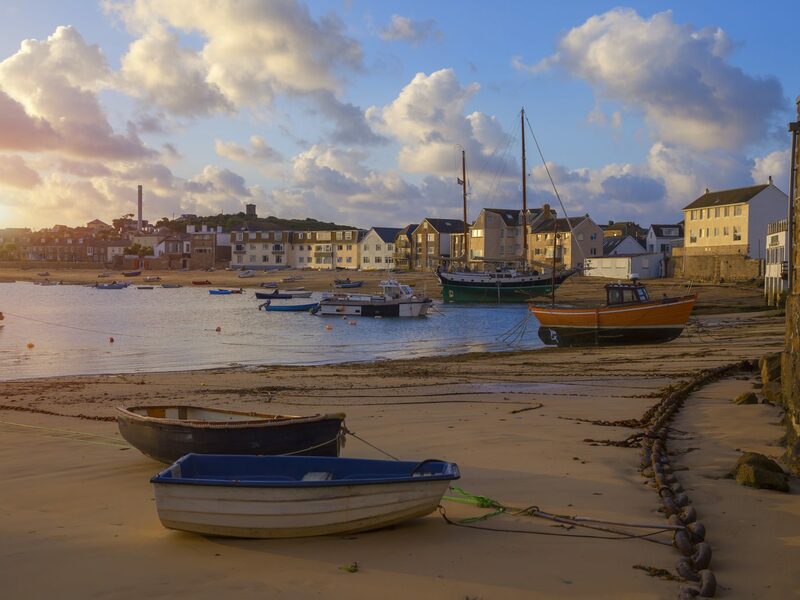 Whether arriving by air or sea, visitors will be struck by the wild beauty and white sand beaches of Tresco, part of the Isles of Scilly and situated less than 30 miles off the Cornish coast. Biking is the most popular way to explore the island, a magnate for bird watchers thanks to two fresh water pools that attract dunlins, plovers, and ducks. 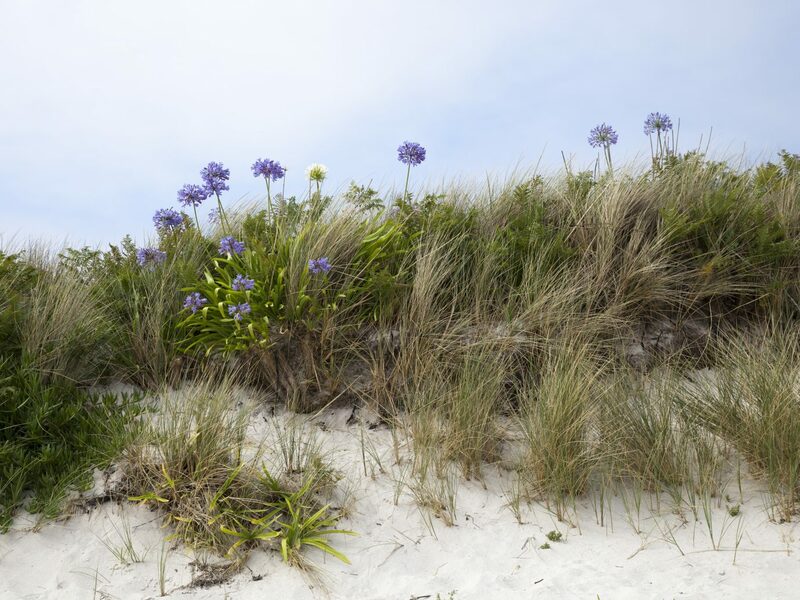 Tresco offers a range of accommodations that are good for groups including Sea Garden Cottages, modern cottages situated right on the water in Old Grimsby. 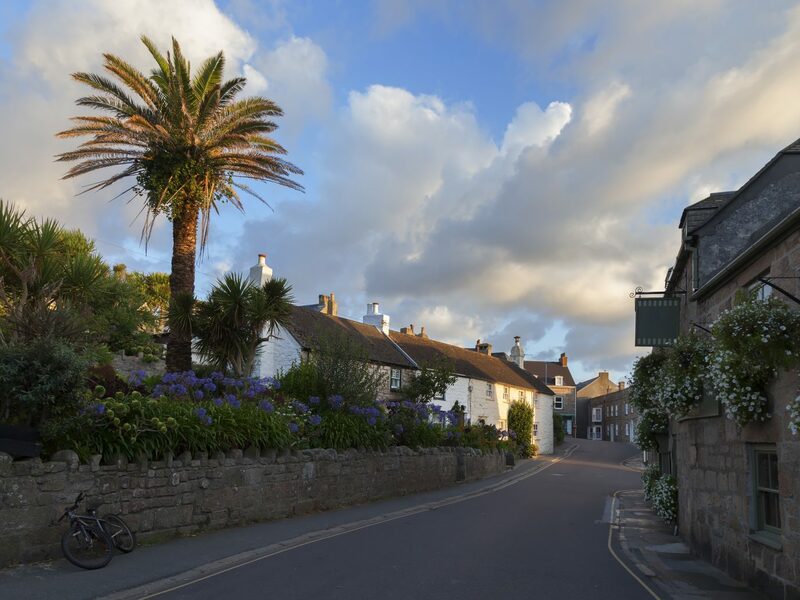 Menus tend toward local cuisine—at New Inn, visitors can sample juicy Bryher lobster and crab alongside vegetables grown at Tresco Abbey Garden, open to visitors and home to thousands of exotic plants from around the world. At sunset, head to Ruin Beach Café where cocktails are served overlooking the water. 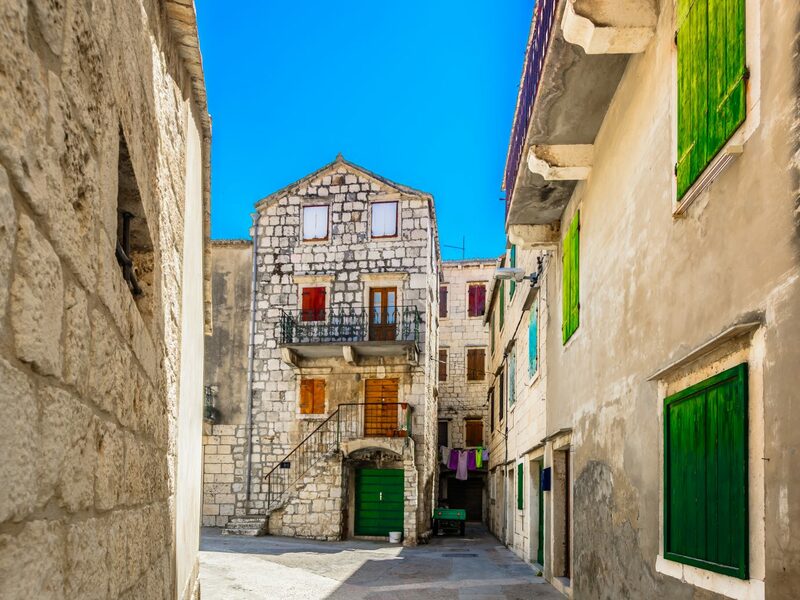 Cut off from tourism due to its status as a Yugoslav military base until 1989, modern day Vis now welcomes visitors who are drawn to its Venetian-style architecture, laid-back vibe, and some of the most beautiful beaches in Croatia that are still largely undeveloped. 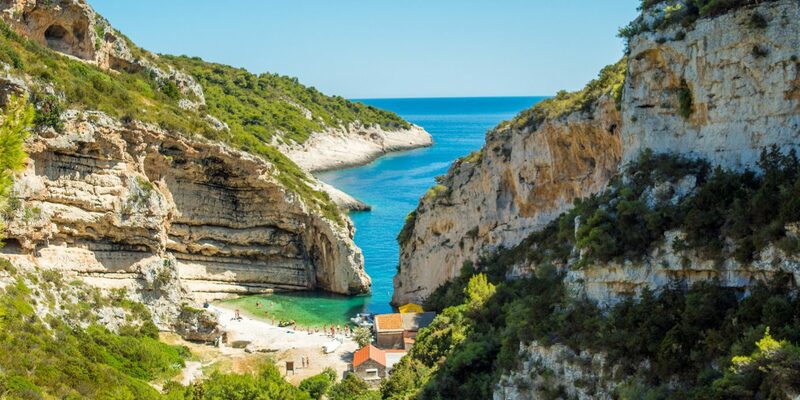 Among the most famous and photogenic strips of sand is Stiniva Cove, nestled at a cliff base and accessible by hike or boat. 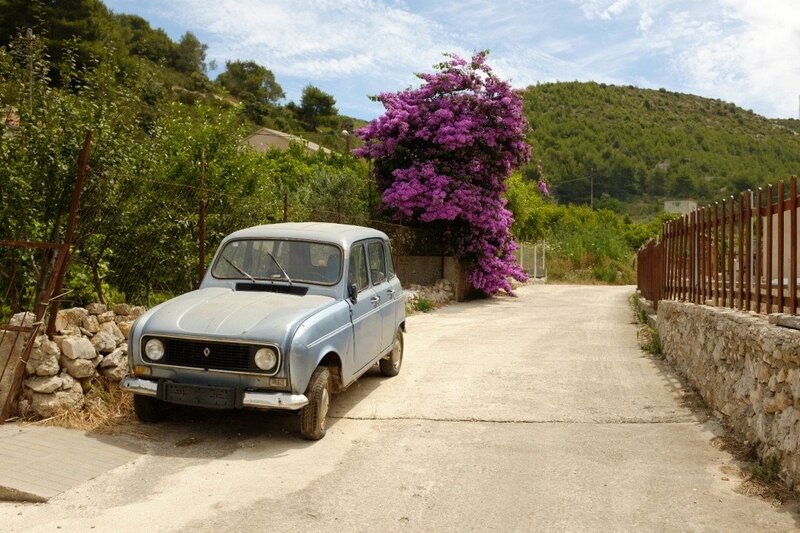 Much of the island is also covered with vineyards devoted to growing the grapes needed to produce its vugava and plavac wines, which can be sampled alongside traditional Croatian dishes like peka, lamb, beef or fish slow-cooked with potatoes and vegetables.